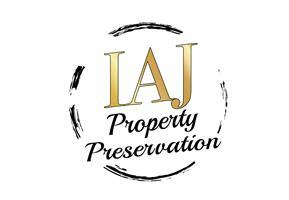 IAJ Property Preservation is a family-run business set up by Iain Jamieson with over ten years of experience. 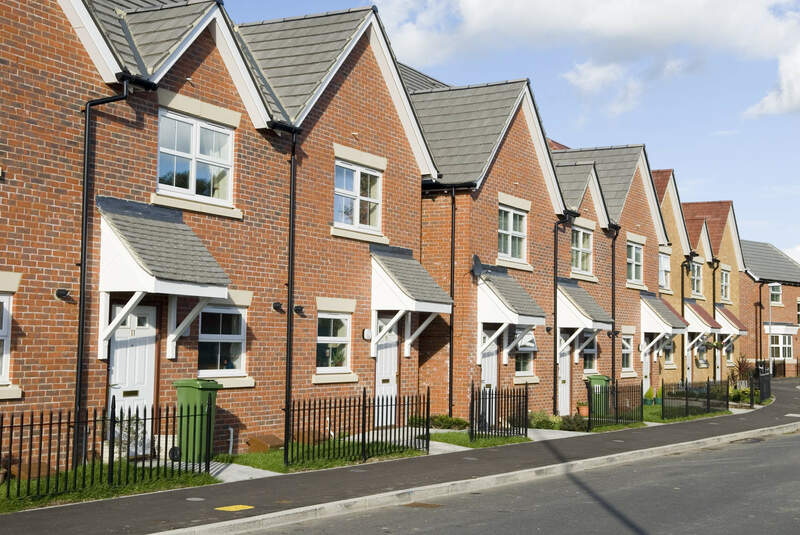 We have developed an excellent reputation across Surrey & Sussex for our damp proofing and treatments, timber treatments and plastering services. Our priority is to provide the highest standard of workmanship coupled with excellent customer service at an affordable price. All of our work is covered by a Guarantee which is further backed up by our chemical suppliers. 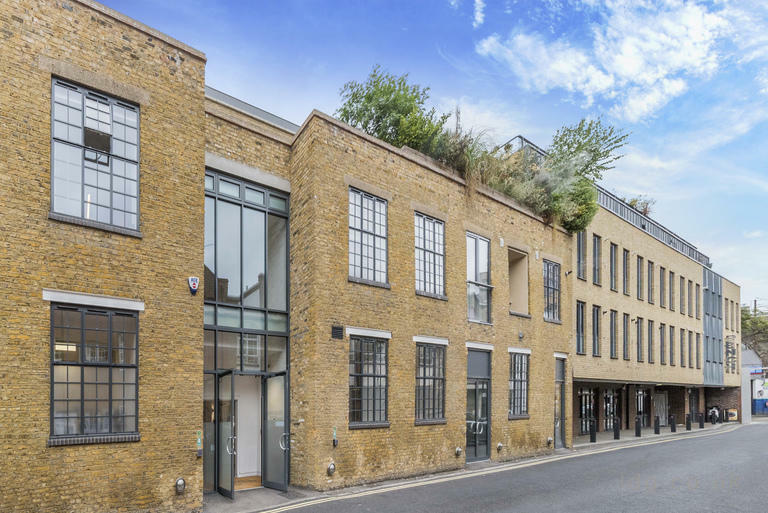 Our team are DBS cleared and fully insured, trained and qualified to carry out work to your premises. Our high standards of customer service are extremely important to us so you'll always find our staff and technicians polite, professional, friendly and honest. We pride ourselves on our professionalism, quality workmanship and customer satisfaction. We only work with the best products and follow the most up to date working practices so you can be certain that any treatment or service carried out in your home is efficient, safe and effective. 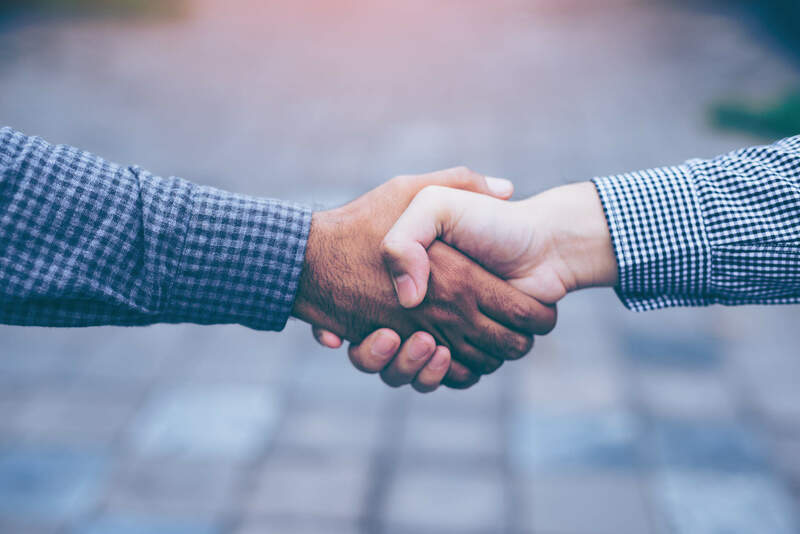 When you deal with IAJ Property Preservation you can expect a polite and friendly service at all times. We will always provide you with honest and accurate advice based on our knowledge, training, experience and expertise. Clean and tidy work is part of our high quality service to our customers and we'll make sure once we're finished you won't even know we've been.